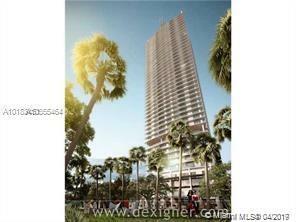 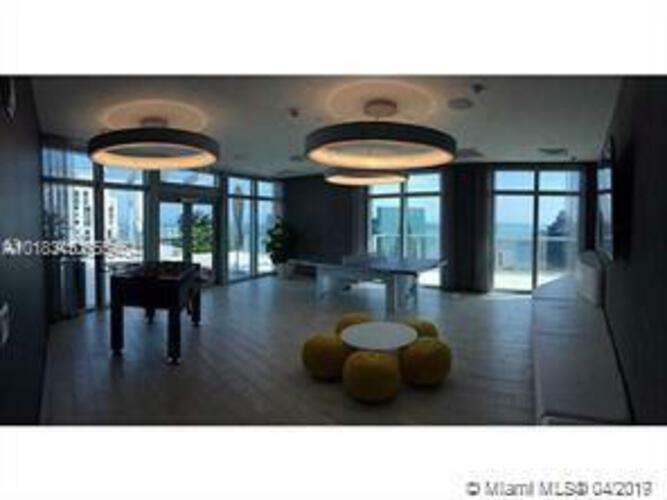 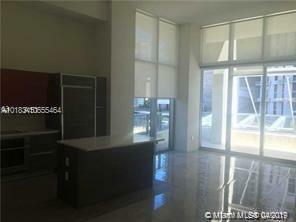 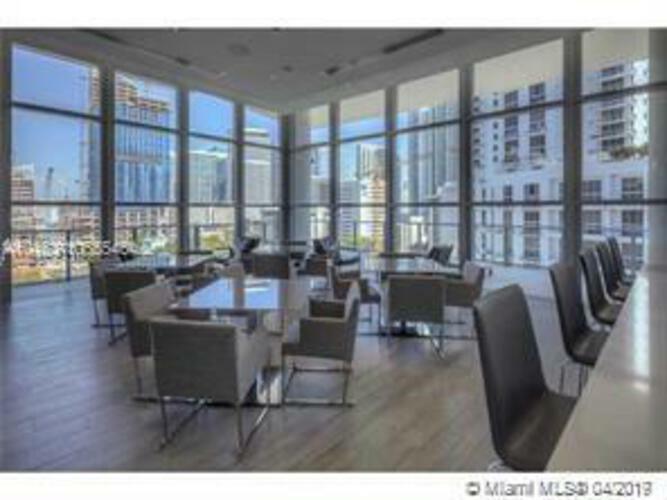 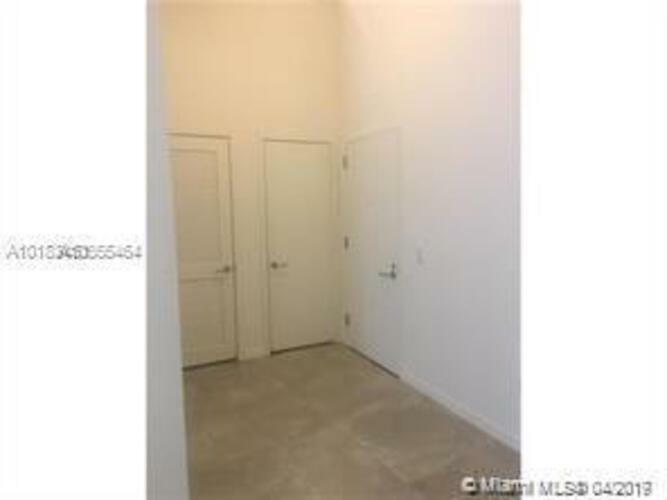 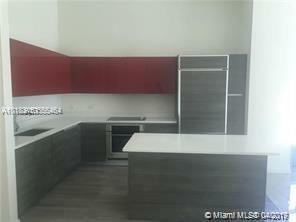 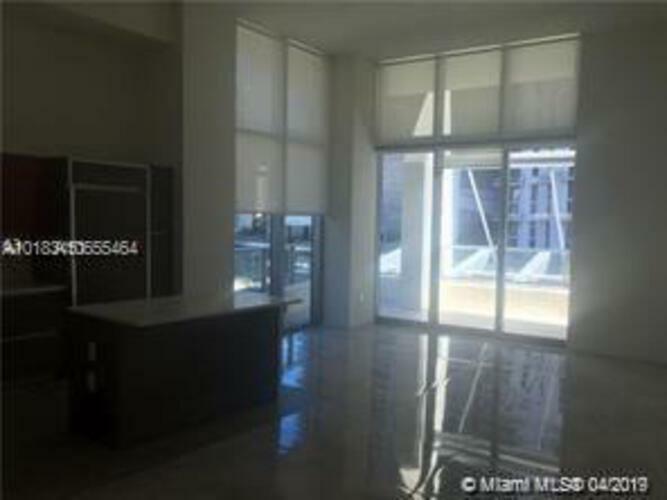 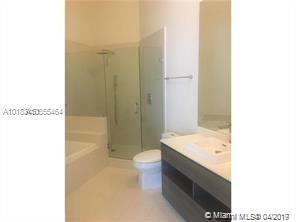 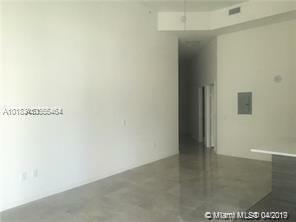 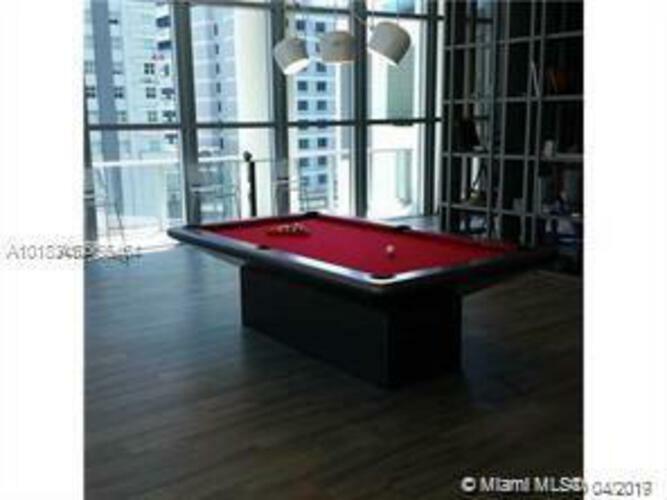 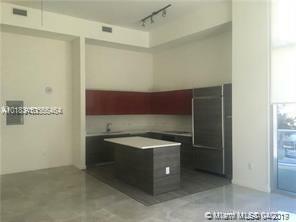 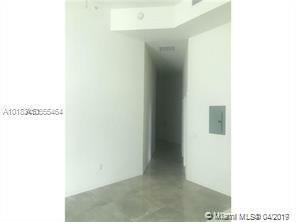 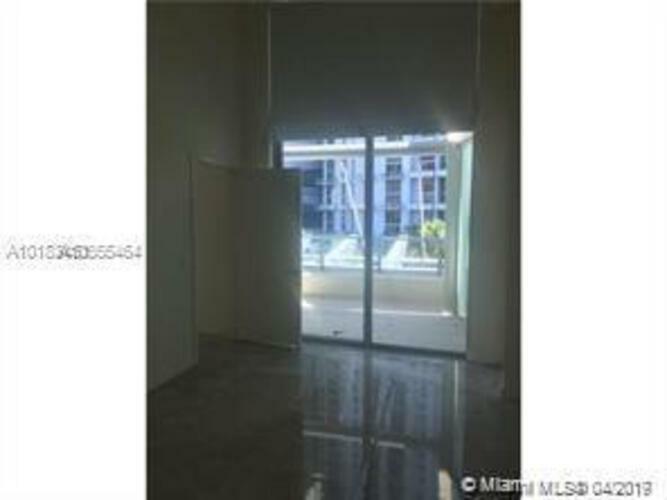 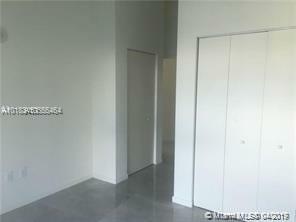 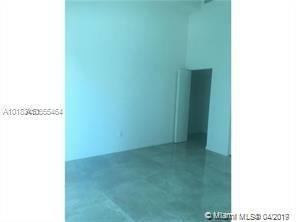 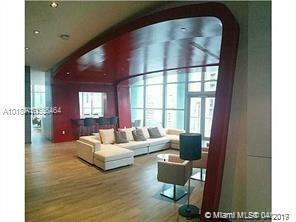 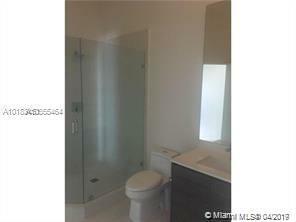 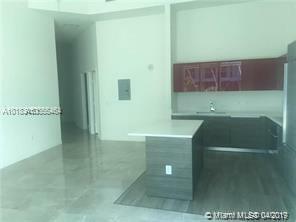 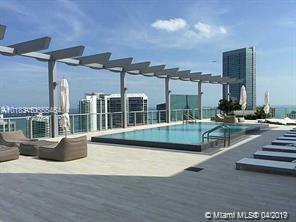 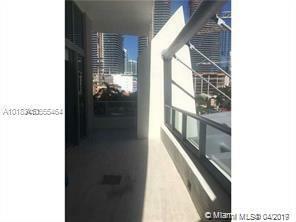 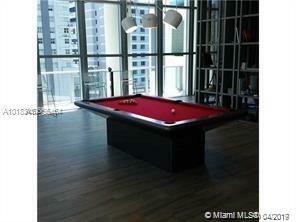 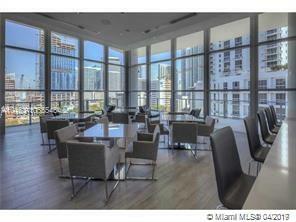 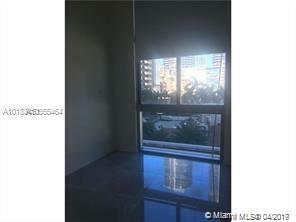 Beautiful 2 bedrooms, 2 bath unit in the heart of Brickell. 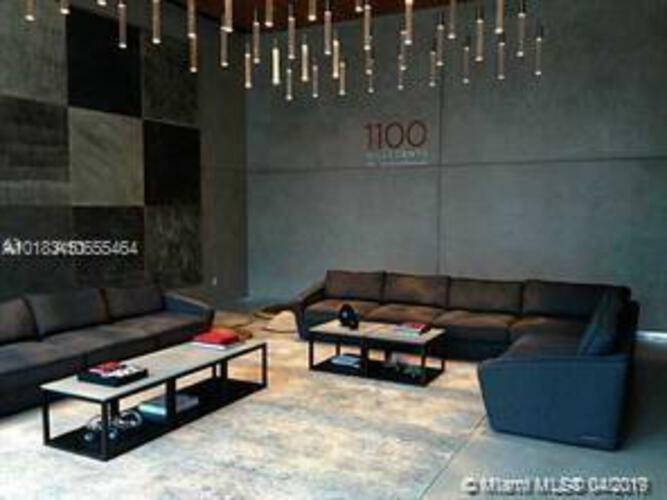 Designed by Pinifarina. 5 star amenities. 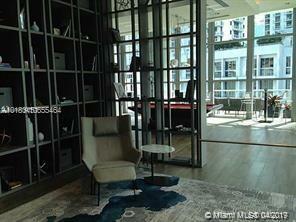 This beautiful corner unit is located in one of the best lines in the building. Featuring high ceilings, Italian kitchen cabinetry, Quartz counter tops.